This is a list of authors and their corresponding links. I am adding to this list daily and it is a slow process. Be patient with me as I update it as time allows. They did start in alphabetical order, but due to the amount of submissions it will more than likely be out of order for a bit of time until I am caught up. 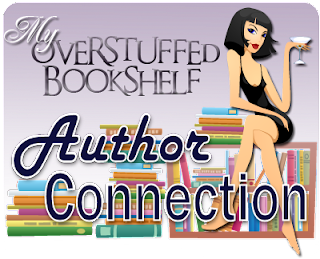 If you have a certain author you would like added, or if you are an author and would like to share your links with the readers, please fill out the form by clicking the link below.